Download the Form and Register today. Our most popular program! During these 50-minute one-on-one sessions, a personal trainer will take you through workouts designed to help you reach your specific goals sooner. You’ll learn proper form and technique to maximize your results while reducing your risk of injury. PT is ideal if you’re trying to lose weight, gain muscle, improve posture and flexibility, increase sports performance or simply feel better. 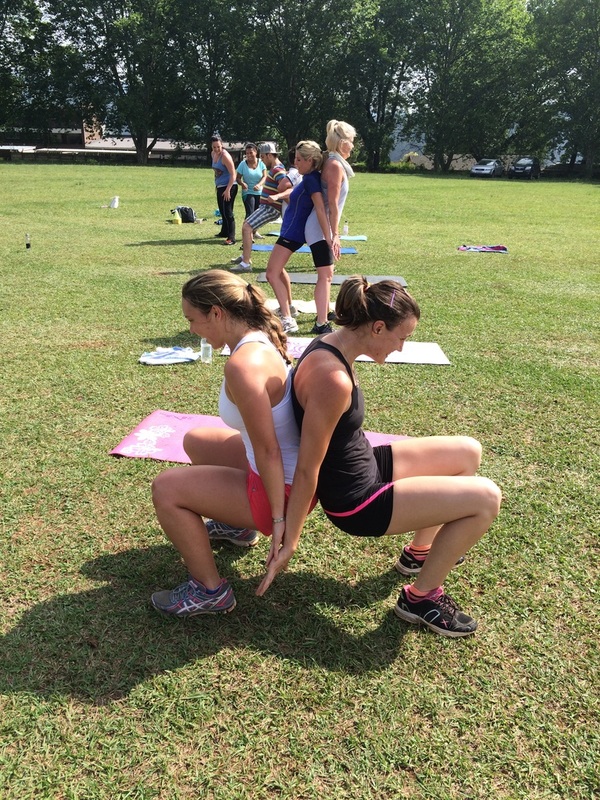 Strength and conditioning is an integral part of the development of elite athletes. The Strength and Conditioning discipline provides services in the areas of speed, agility, endurance, strength, stability, flexibility, injury prevention, management and rehabilitation for the purposes of enhanced athletic performance during competition. 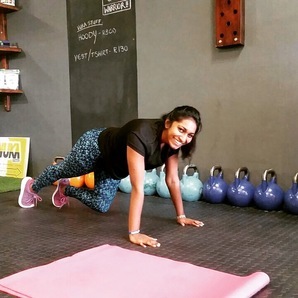 ​You’ll increase functional strength, burn fat, and improve tone by using your whole body to control the Kettlebell, strengthening arms and legs. Suitable for most fitness levels (intermediate). 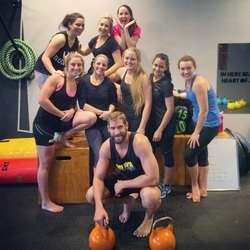 Learn explosive and progressive, fast-paced power movements with functional body and free weight movements. 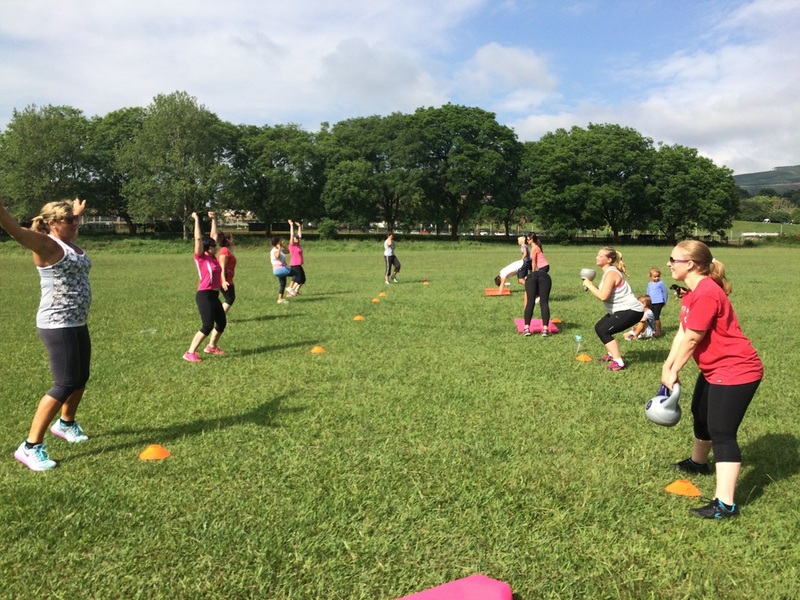 Maximise body power with jumps, press ups and burpees. Works the whole body and enhances overall performance. 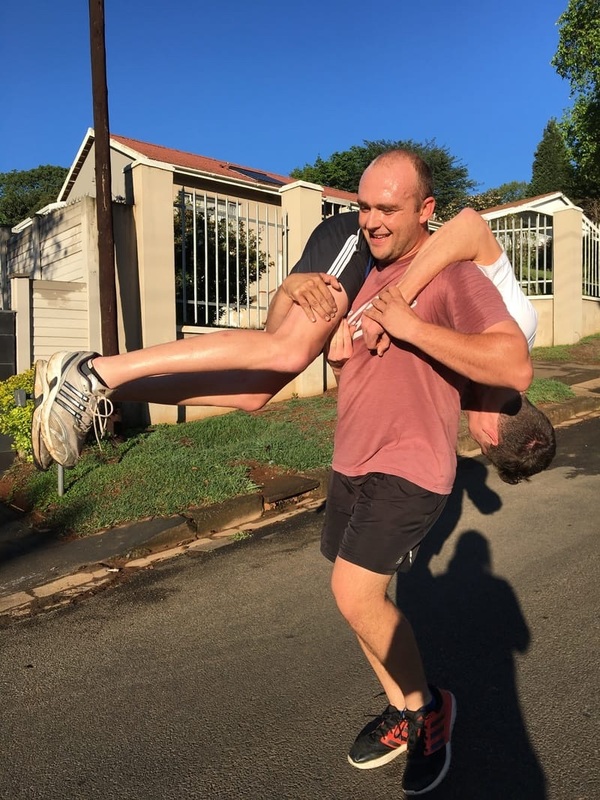 Varied functional body and free weight movements provide high intensity whole body challenges to build muscle strength and muscular endurance and improve cardio power and body co-ordination. No more going to the gym with all the gear and no idea.. 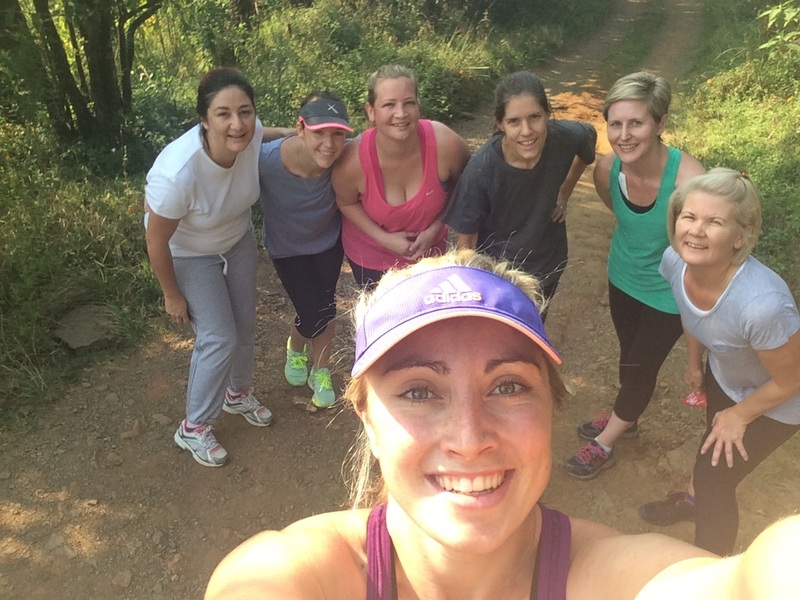 There is space for every shape and fitness level in our VUKA Bootcamp. Bootcamp is a refreshing way of exercising. 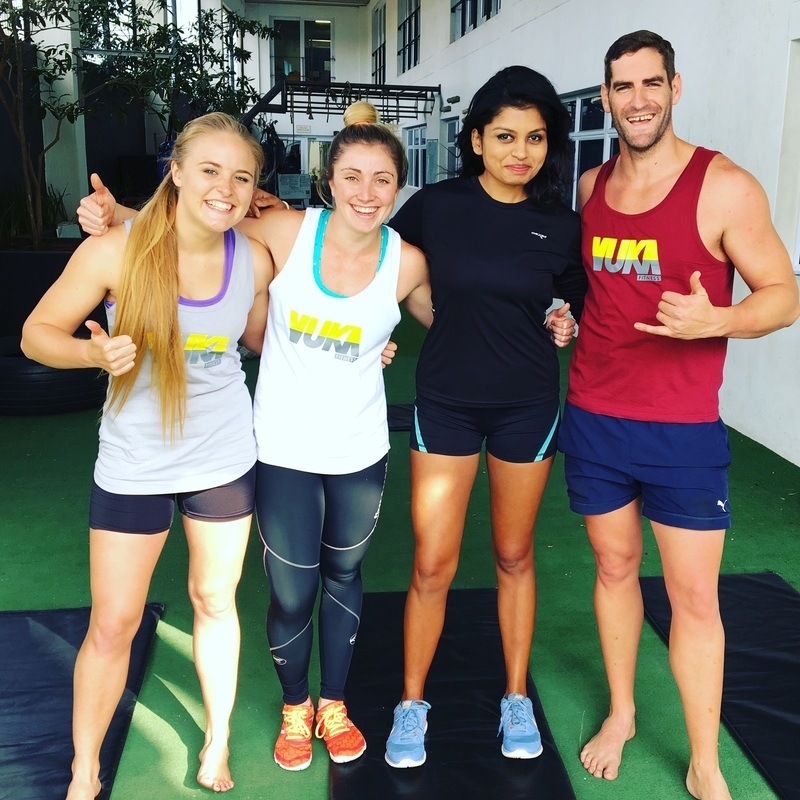 Through peer support and friendly competition, VUKA BootCamp provides motivation for regular attendance and maximum performance. We train in the beautiful environment of the outdoors. Bring a friend, water bottle and sweat towel. Prepare to laugh, sweat and make friends. On the Settler's Park Field (opposite Grey's Hospital). 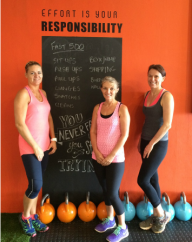 Holiday Fitness Clubs, Kiddies Pilates, Athletic Conditioning..